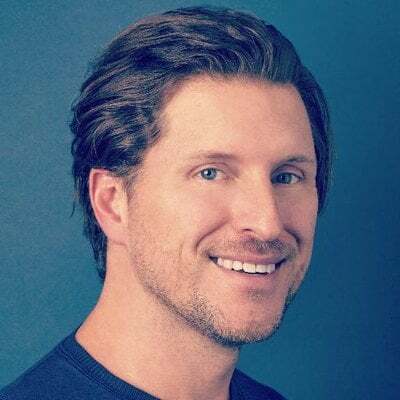 Like many savvy entrepreneurs, Seth Sternberg recognized an industry ripe for disruption and launched a human services company, backed by advanced technology, to transform it. In Sternberg’s case the industry was in-home senior care and the solution was Honor, his San Francisco-based business built around smart tech that helps the company recruit, train and retain high-quality home health care professionals. In 2015, Sternberg launched the company with three partners, all successful entrepreneurs. Previously he was co-founder of Meebo, an instant-messaging platform, which he sold to Google in 2012. In one year, Sternberg has grown Honor to hire caregivers (called ‘Care Pros’) and service families in San Francisco, Los Angeles, Dallas. and Albuquerque. They’re teaming up with hospitals and senior care facilities, many of which co-brand with the company and plan to add more cities over the next few years. 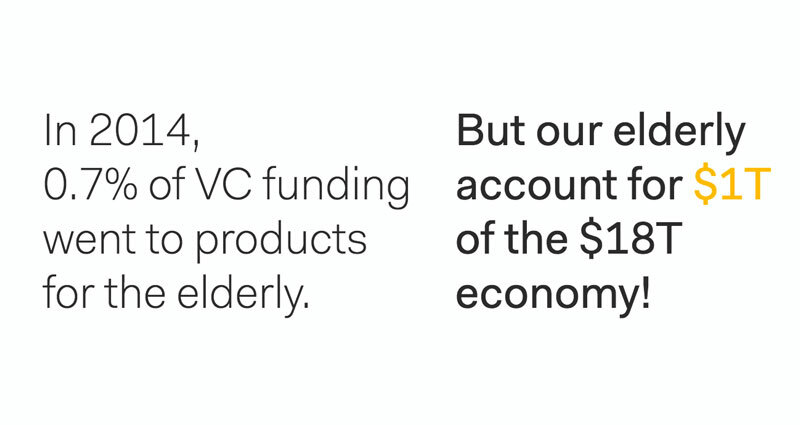 In 2014, 0.7% of venture capital funding went toward products for the senior market, even though the “elderly account for $1T of the $18T economy,” and are a fast-growing segment. Initial funding was hard to come by, even though seniors were clearly an underserved market. “Venture capital and entrepreneurs had totally whiffed it,” Sternberg said, during a talk at the 2017 Senior Living Innovation Forum. Honor trains new hires in a number of areas, including lifting/transferring and understanding dementia care. 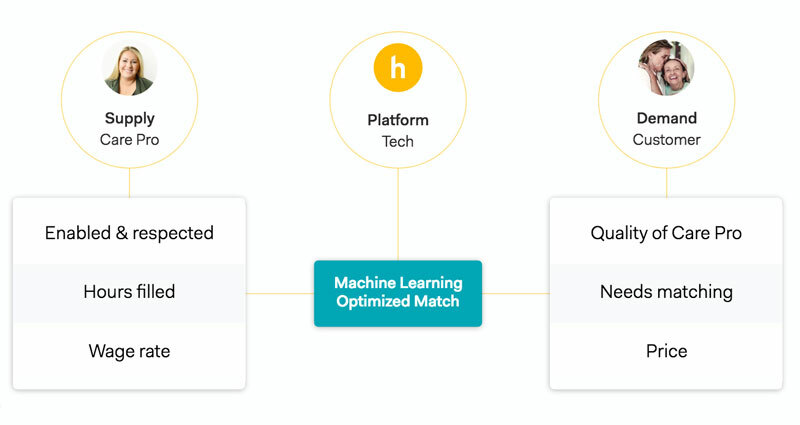 To address the concerns of both staff and clients, Honor put a tremendous amount of effort (including lots of trial and error) into its app, which gives its Care Pros access to personalized care plans and customer profiles, providing them with a leg-up when meeting new clients for the first time. For workers, Honor offers flexible schedules and fair pay, based on cost of living in the markets they serve. “Our Care Pros live really thin and we always pay 10-15% above the average wage for their market. We also want them to be able to pick their own schedule,” he said. “The app even shows what the pro’s new schedule will look like if they take on a new client—it will compare their current schedule with the potential new one.” This allows them to make informed decisions based not only on income, but around their personal schedules too. Better pay, respect and scheduling opportunities like these have helped Honor achieve a 17.4% annual turnover rate, compared to an industry-wide average of 61%. It's not Honor's only impressive stat, with 99.7% of appointments fulfilled upon and 95% starting on time--numbers that are practically unheard of in non-medical home care. 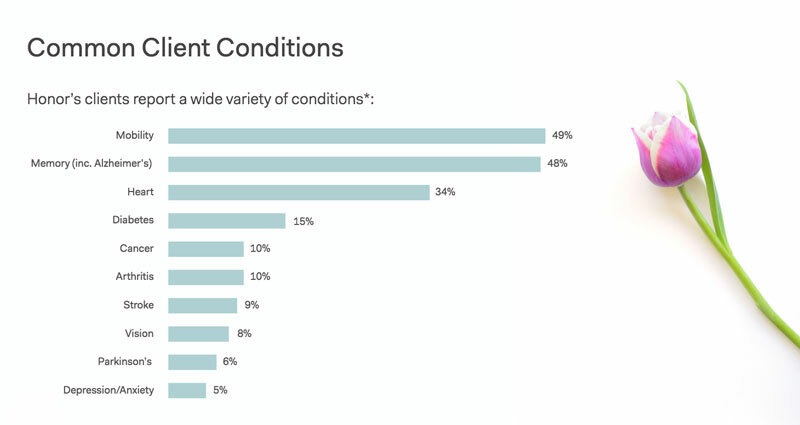 Honor’s sophisticated, high-tech approach not only benefits caregivers, but also clients, who have issues like mobility (49%), memory loss and Alzheimer’s (48%), heart problems (34%), diabetes (15%), arthritic (10%) and stroke (10%). To meet their different needs, every Honor customer gets a customized care plan and a wellness check with each visit. For the wellness check, whenever a Care Pro visits a customer, he/she is asked to assess five factors: overall mood, sleep quality, pain, number of meals eaten and bowel movements. Results are shared with an account manager. For rating caregivers, they use a combination of machine learning and common sense. 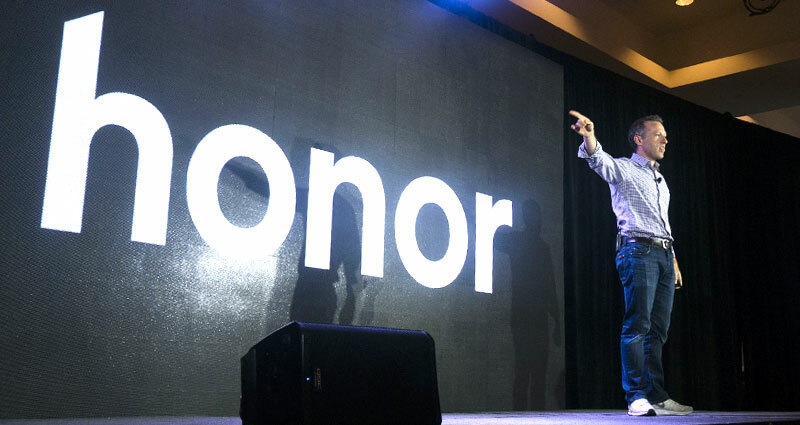 Early rating systems tested by Honor didn't match what Honor's care operations team believed were the realities of Care Pro quality. Simply looking at customer ratings didn't account for difficult clients. For example, a difficult client might give every caregiver a 1-out-of-5 rating, no matter how excellent the care. “People on our staff were telling us that the ratings were simply wrong” Sternberg said. So now, rather than rely 100% on customer feedback, they now use “lots of inputs” to rate caregivers. When they started Honor, Sternberg and his team brought in senior care experts to isolate key problems in the industry. They found a fragmented cottage industry, with wild variables in quality backed by minimal information and tech 15-20 years behind the times. “Very little had changed over the past two decades,” Sternberg said. By overcoming these obstacles, Honor is teaming up with hospitals, rehabilitation centers and senior care providers to help more seniors live at home or in senior housing with more independence – longer, offering an easier, more streamlined referral process and carefully vetted Care Pros (only accepting about 8% of applicants). When assisted living providers want to offer this service, but don’t want to deal with the headaches, they co-brand with Honor to offer its services to the residents of their communities.